Insurtech: The next global success story for the UK? 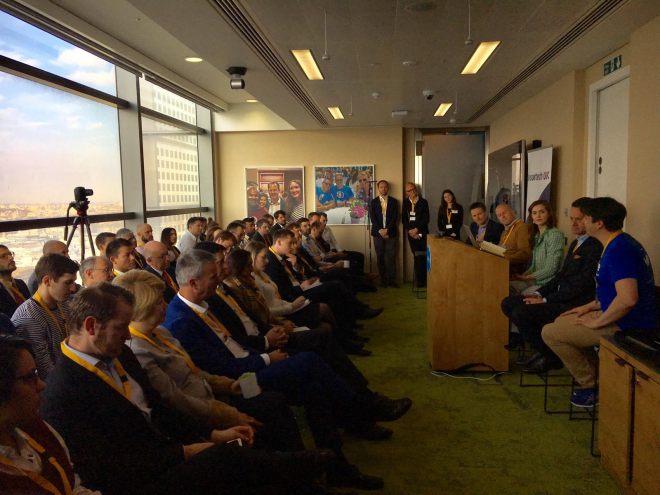 We had a full house at our first official Insurtech UK Breakfast Briefing and enjoyed some hugely insightful panel discussions. It is really encouraging to see so much enthusiasm about the UK insurtech market, and there is a real drive from our members and partners to use insurtech to improve the insurance industry and make it more consumer friendly and focused. 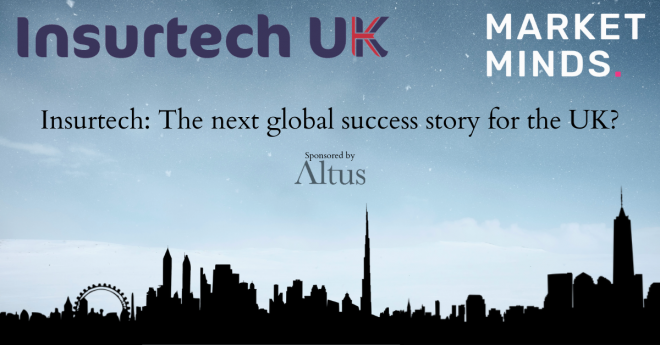 There is no doubt of the determination and talent that there is to make insurtech a global success story for the UK! We particularly want to thank Altus Consulting for sponsoring the event and giving a particularly insightful presentation. 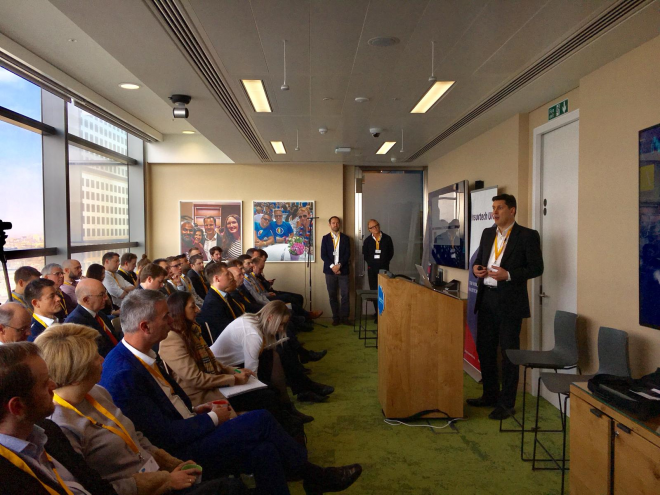 The attendees were able to gain an insight into the mapping of our members within the insurtech community as well as the structure of the community itself. Our first panel discussed how insurtech will change the perceptions and behaviour of the insurance industry. The discussion focused on how the insurtech community is a vital disrupter within the insurance sector to allow the UK market to become the greatest innovator. Our panellists agreed that a fundamental change needs to be made to UK investment, allowing the UK market to achieve its potential. The second panel discussed what is needed from the Government and the industry to allow the UK insurtechs to become a global player. With representatives from Insurtech UK, Government and the investment industry it was a focused and extremely interesting discussion. 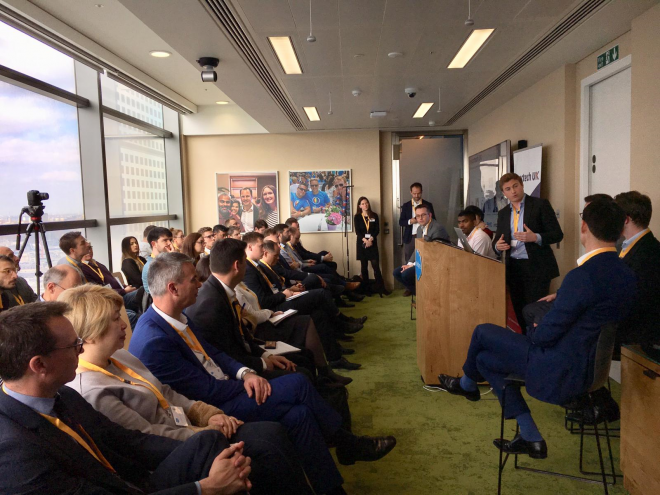 Panellists focused on the uncertainty of Brexit and the change in perception from Government and investors that needs to occur to allow insurtech to become a global player. In a hugely positive endorsement for Insurtech UK, the first wave of forward-thinking insurers and businesses, including Lloyds of London, Hiscox and Polaris, have officially signed up as associate members and partners for 2019. These companies add to the 40+ insurtech startups who have joined since the Alliance informally launched in November 2018. Insurtech UK plans to become a formal trade association in the coming months, and is confident it will become the definitive voice of the insurtech community. Insurtech UK’s overarching objectives are to help transform the insurance market through the use of technology and to create a far more customer-focused industry that can build on the UK’s vast insurance expertise and generate a world-leading export success story. Insurtech provides a huge opportunity for UK PLC and can help radically improve the reputation of the insurance sector. The initial focus for Q1 2019 has been twofold: Firstly, for Insurtech UK to build its membership, associate membership and partnership base to ensure financial stability, and with more conversations ongoing, the second wave is likely to follow hot on the heels of the first. Secondly, members have been meeting to discuss the strategy of Insurtech UK and plans for future activity. This includes reaching out to Government and regulators on policy; engaging with media and industry stakeholders; developing content ideas on specific issues to share best practice; contributing to various industry events and conferences; and helping members to further build their networks and develop business opportunities. Following ongoing discussions in the summer, the founders of Insurtech UK met on Wednesday 28th November for its inaugural meeting. 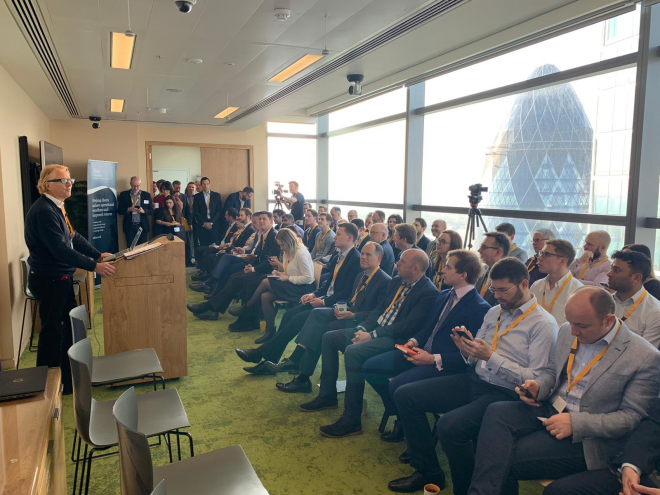 The core aim of the group is to support the burgeoning insurtech sector and promote the benefits that these new innovative companies can bring to customers and UK plc as a whole.20 members were in attendance for the launch, with 31 companies committed. The group’s intention is to develop into a formal association in 2019, with an initial five-year mandate. 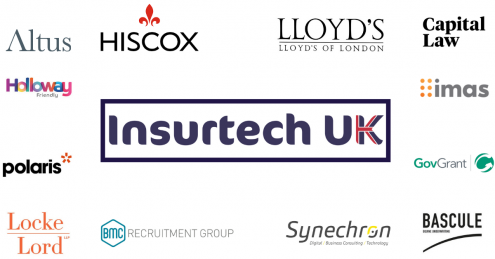 As well as supporting insurtechs with some of their day-to-day challenges, Insurtech UK will seek to drive forward conversations with government, industry and regulators, as well as working alongside incumbents and established trade associations to address many of the issues facing the UK’s insurance industry. The meeting focused on what the organisation intends to do in the first 6 months and how it would be structured. Establishing an interim Council, along with three working groups covering Communications, Operations and Best Practice were announced and discussed. The organisation will be supported by the public affairs consultancy Political Intelligence, who have experience providing secretariat functions to trade associations and industry alliances. Insurtech UK is currently accepting applications for membership, as well as for associate membership and partnership opportunities. Further details of the benefits of joining or partnering with Insurtech UK can be supplied upon request from the Secretariat: Political Intelligence. ©2019 Insurtech UK. All rights reserved.